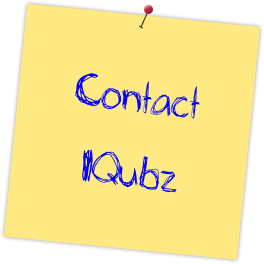 IQubz is a Microsoft certified Dynamics CRM partner providing Microsoft Dynamics CRM customization, integration, reporting and analytics. We begin with a thorough understanding of your business requirements to design and develop solutions that meet those unique needs while maintaining the benefits, integrity, and consistency of the core Microsoft Dynamics CRM application. Our team has functional expertise and technical skills to develop seamless, tightly integrated custom solutions using the tools appropriate for your project, so you get comprehensive business process automation solutions based on Microsoft Dynamics CRM Platform.